An attractive small farm with productive agricultural land in the heart of Ayrshire, has just been placed onto the open market through CKD Galbraith. 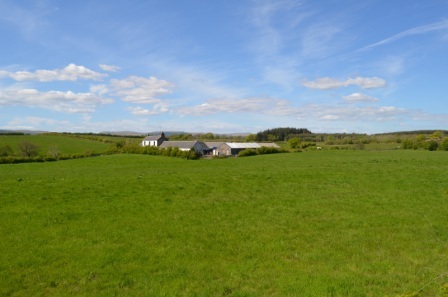 Lambridden Farm extends to some 72.34 hectares (178.75 acres) in total and is a compact farm unit for sale as a whole or in three individual lots, situated in an easily accessible location close to Ayr and Kilmarnock and only 40 minutes drive from Glasgow. 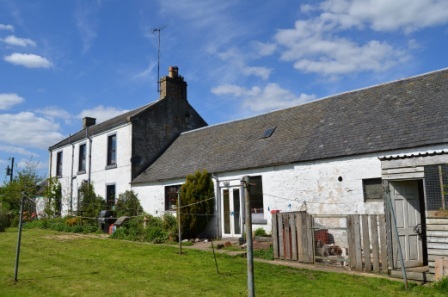 Historically Lambridden has operated as a livestock farm and equestrian property with a range of modern and traditional outbuildings. The majority of the land, principally located all in one block, is down to rotational and permanent grass and has been let out seasonally. The land is generally of a varying aspect and classified by the James Hutton Institute as principally being grade 4.2 and therefore capable of growing high yielding crops of grass and other forage. There is also an area of mixed amenity woodland extending to approximately 11.53 hectares (28.5 acres) which is located to the north of the property and presents an attractive backdrop to the farmhouse. The original three bedroom farmhouse enjoys a secluded position centrally within the holding and offers comfortable family accommodation over two levels. The adjoining farm buildings offer a development opportunity to create additional residential accommodation subject to planning consent. Duncan Barrie, senior associate of CKD Galbraith who is marketing the sale, said: "Lambridden Farm presents a great opportunity for both prospective amenity buyers and local farmers looking to acquire a block of productive land with a range of useful outbuildings and the traditional farmhouse offering the potential for a good sized family home. 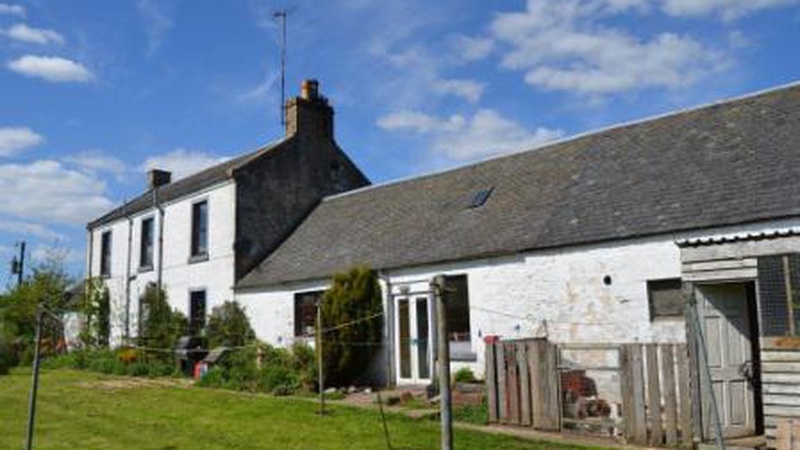 "The farm benefits from being in an accessible location of Ayrshire and as its available in a number of lots the property presents a range of buying options."